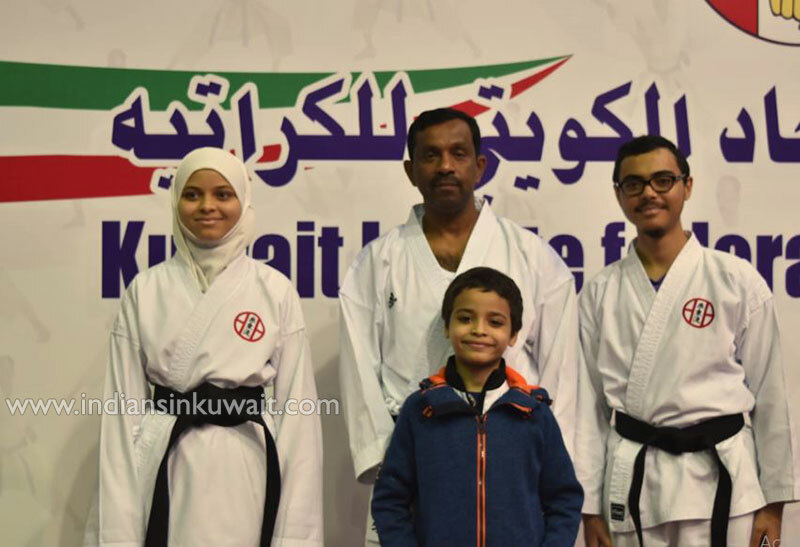 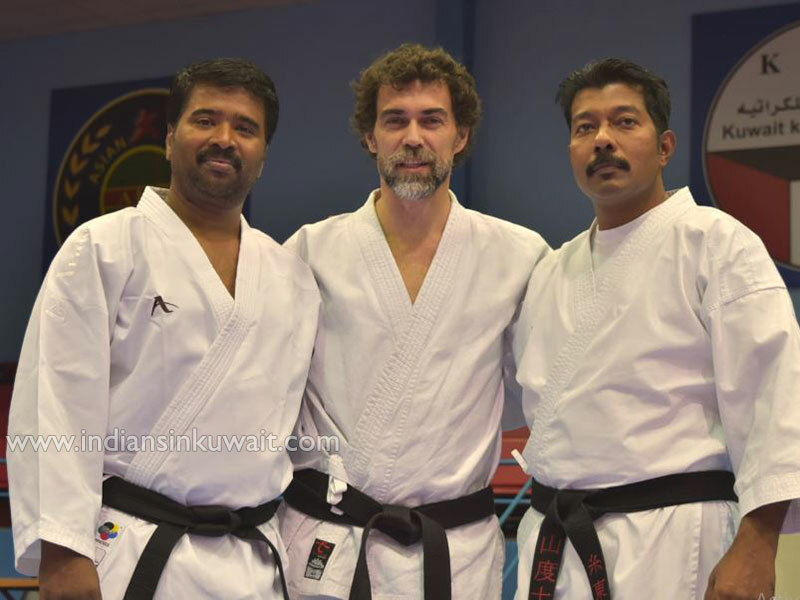 Shito-Ryu Karate Kuwait hosted their Belt Awarding Ceremony on 11th January 2019 at Kuwait Karate Federation. 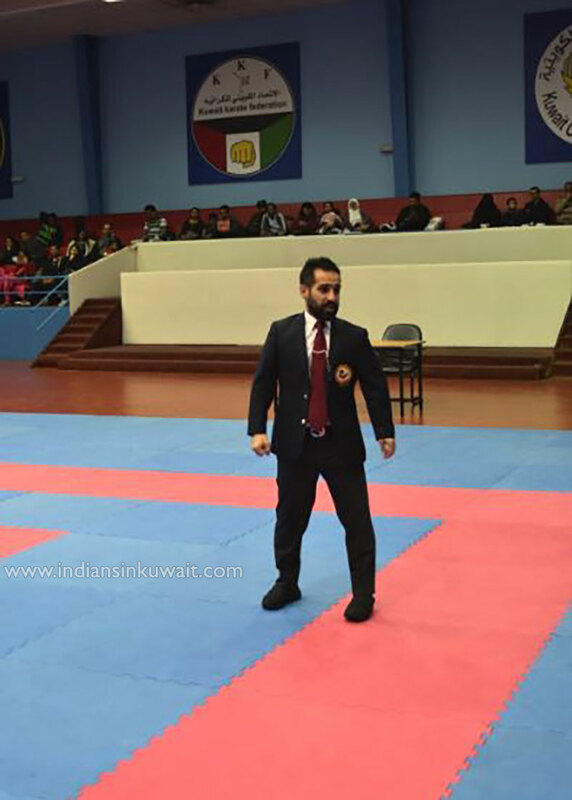 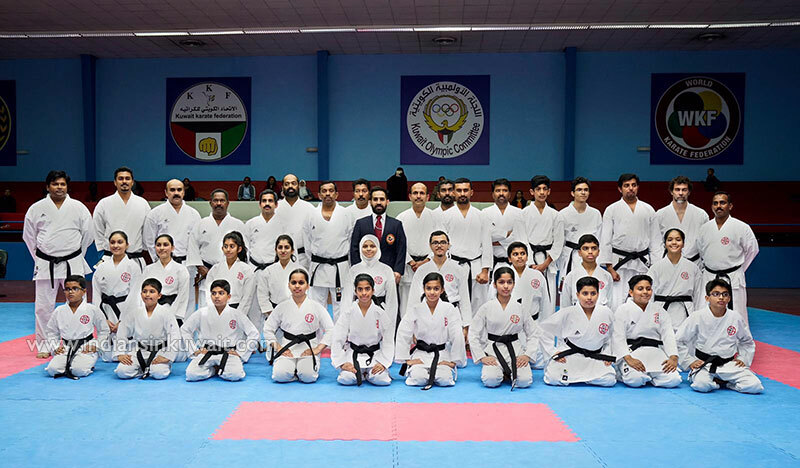 Black belt was awarded to 35 cadets from different parts of Kuwait by Dr. Ahmad Bastaki (World Karate Federation Senior Referee) who falls under top 20 ranked referees in the world who is basically from Kuwait. 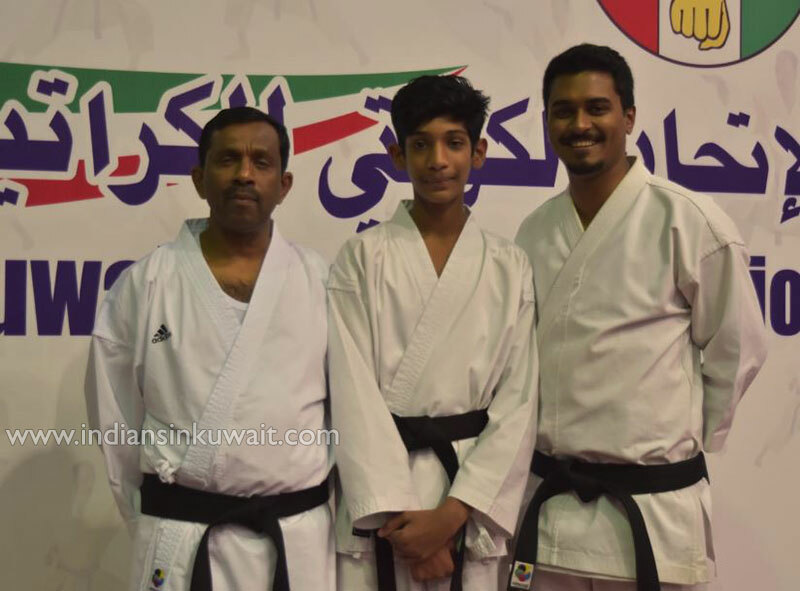 Koshi Prem Kumar (World Karate Federation Referee and Judge with “A “grade) welcomed the chief guest Dr Ahmad Bastaki, Sensei’s from different Dojos in Kuwait, parents and cadets. 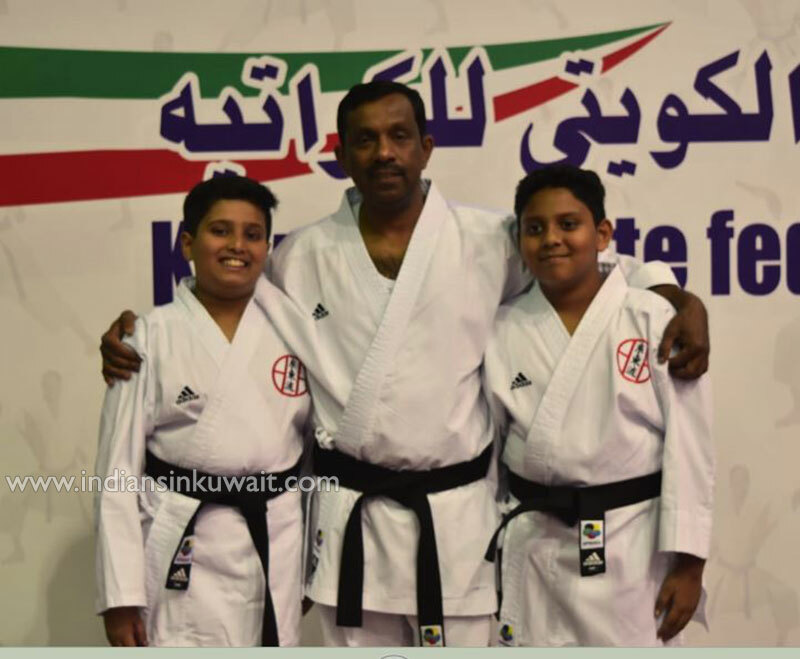 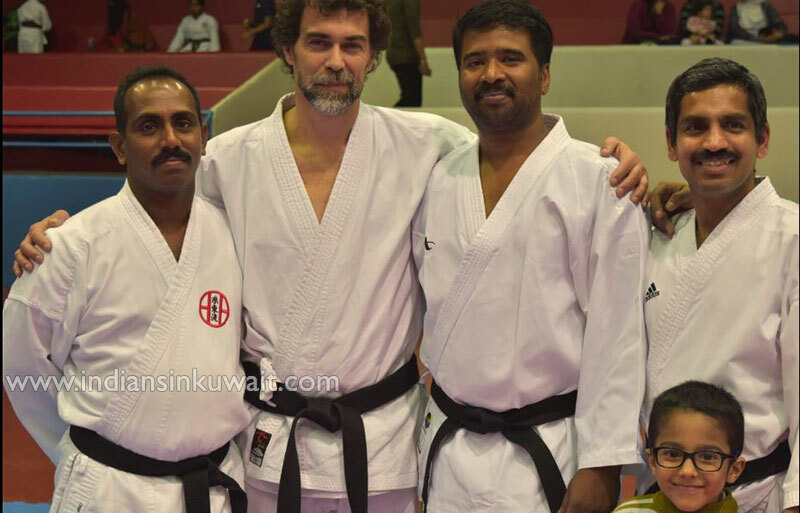 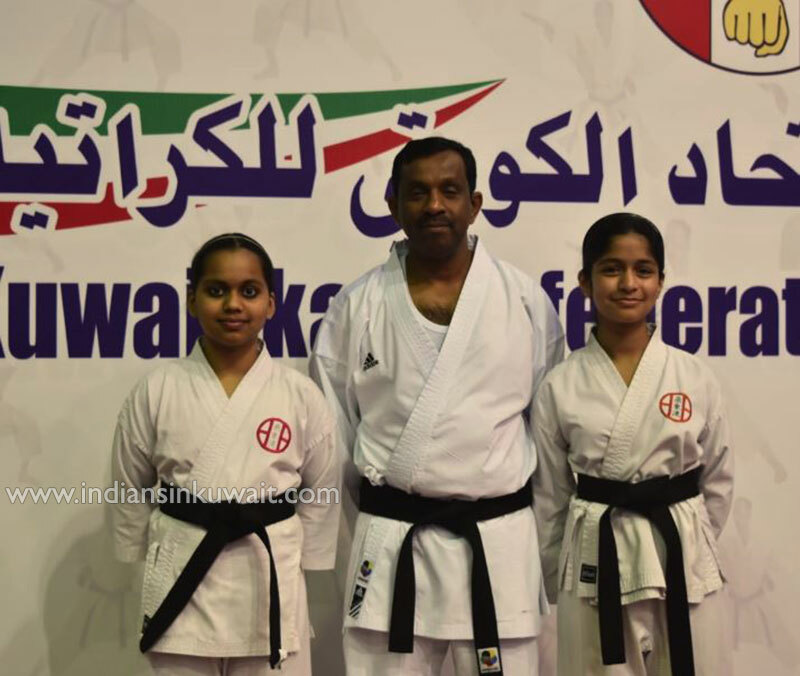 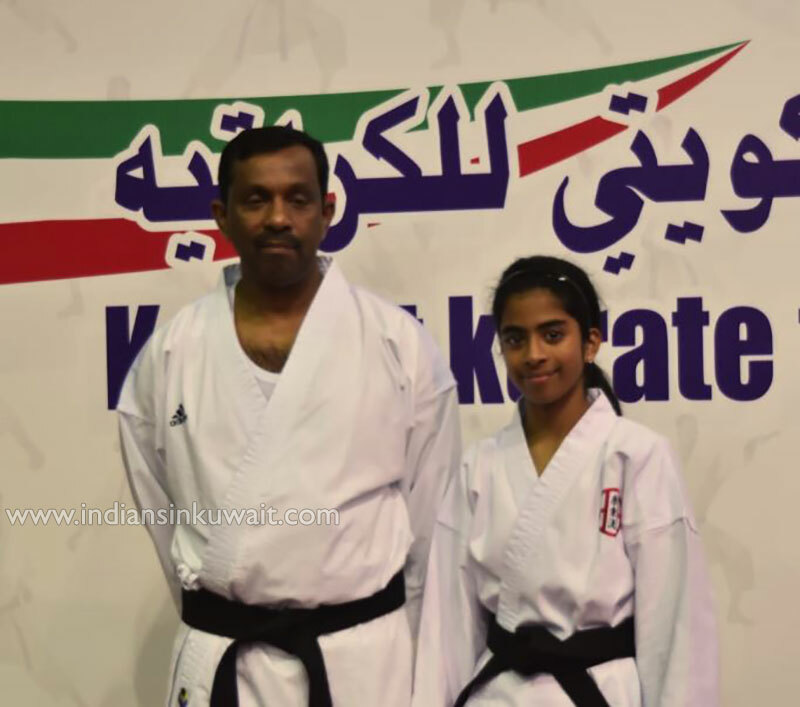 The school trains more than Thousands of students under the supervision of Mr. Prem – 6th Dan Black Belt from World Karate Federation and World Qualified Karate Referee and Official Referee of Kuwait Karate Federation and many masters who are Kuwait Karate Referees. 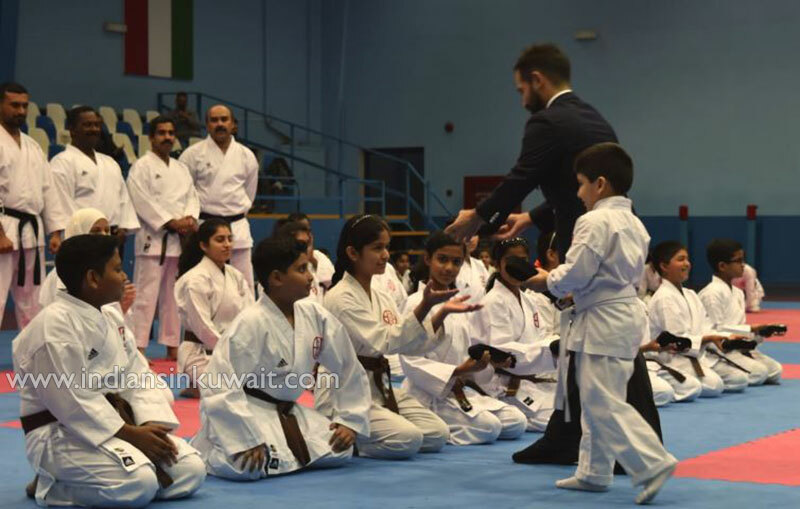 They offer classes for all ages, from five years of age to adult. 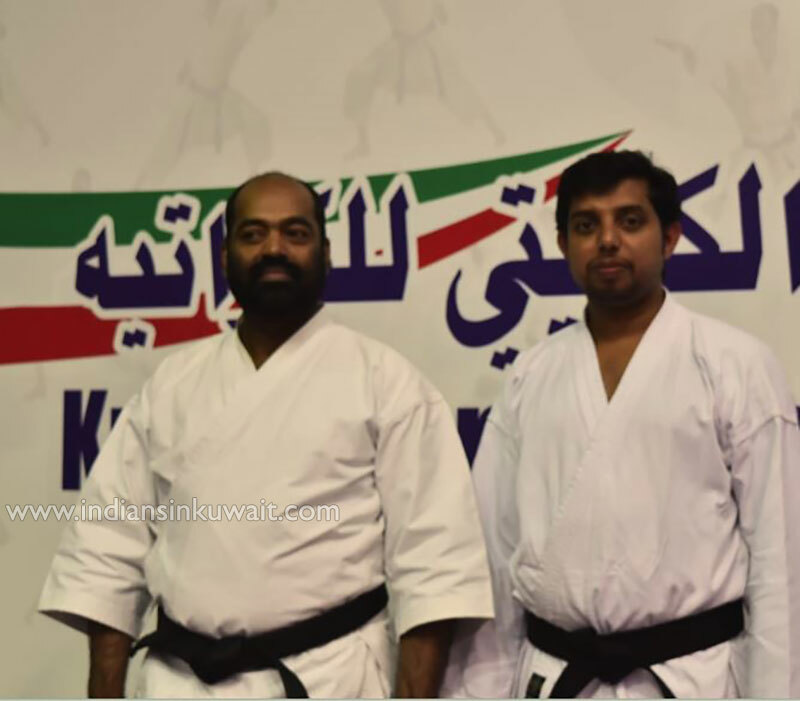 All classes are well equipped with state-of-the-art facilities. 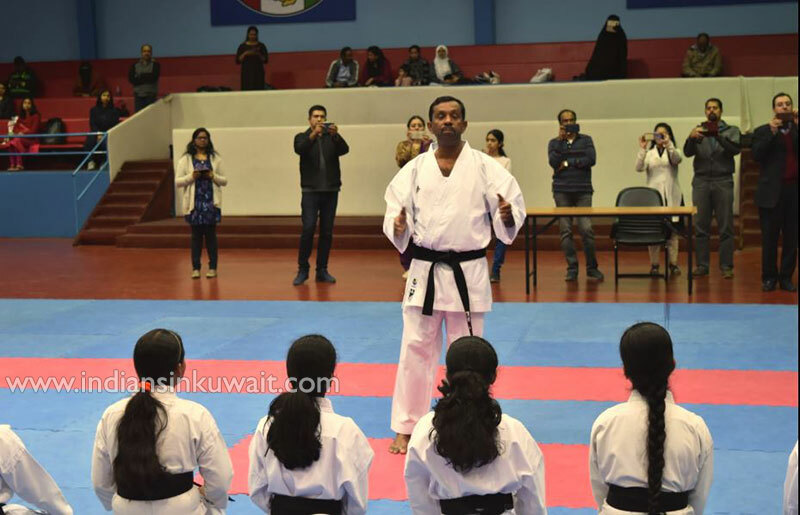 Sensei Ahmad trained all the new black belts in Kumite (Fighting) Seminar with new rules that is updated in World Karate Federation rules. 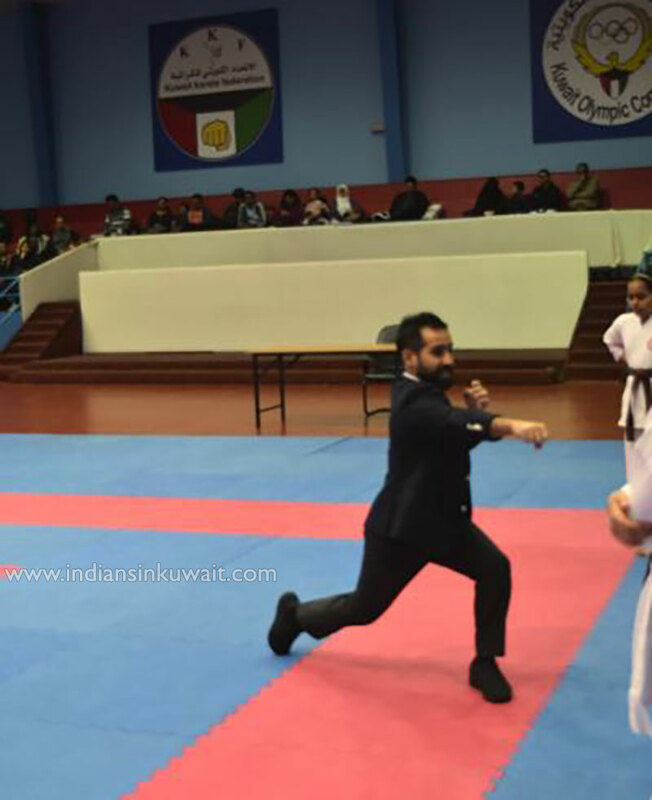 A demo of the Kumite was conducted which was a highlight and the thrilling experience for the students. 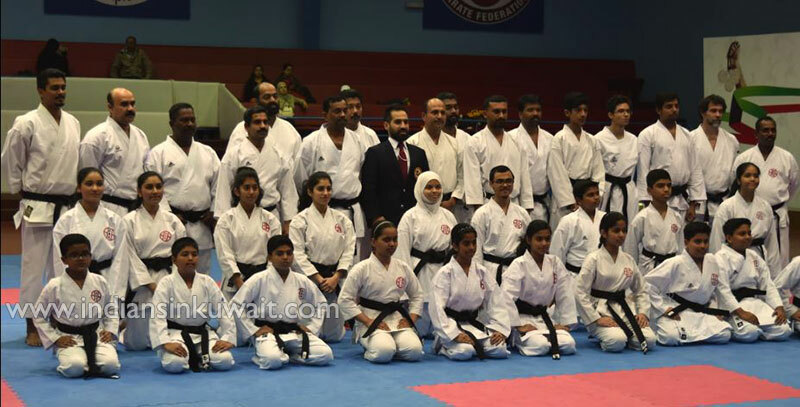 The oath ceremony was conducted and there by Shito-Ryu School of Karate marks the awarding of 35 black belts. 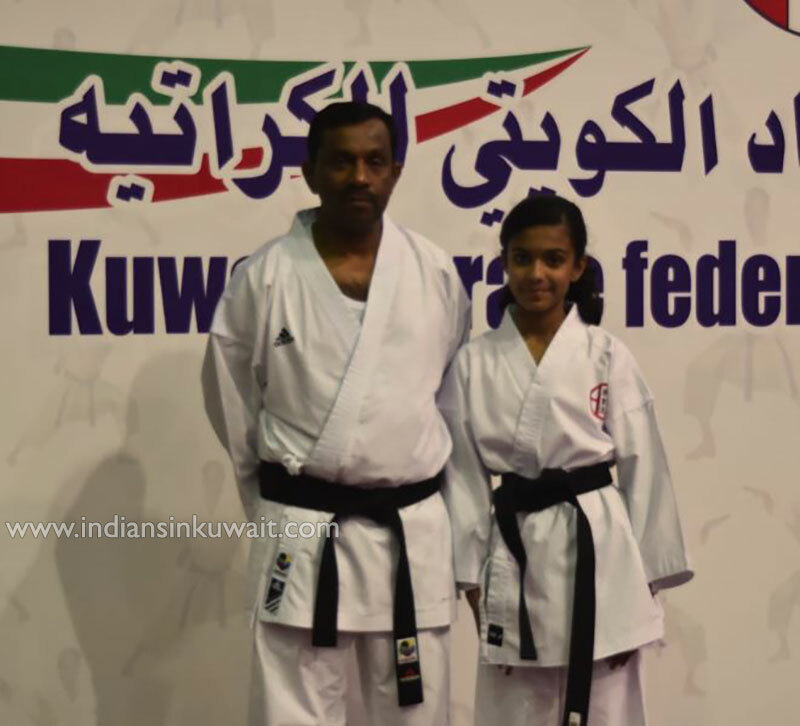 This is an additional feather to the crown of the school. 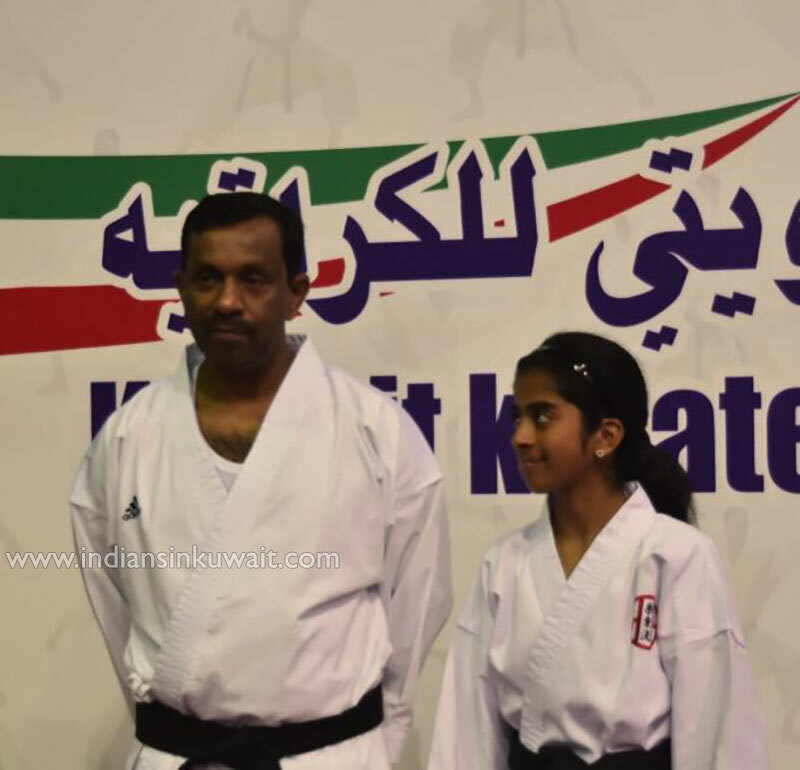 The constant endless efforts by the masters and the support by the parents was the reason behind the huge success. 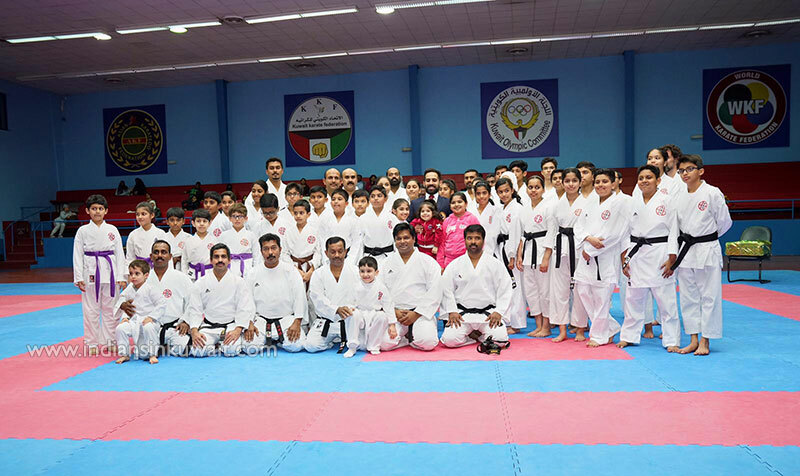 Last but not least Belt wise group photo session was arranged, where parents were given a chance to click pictures of their Successful kids. 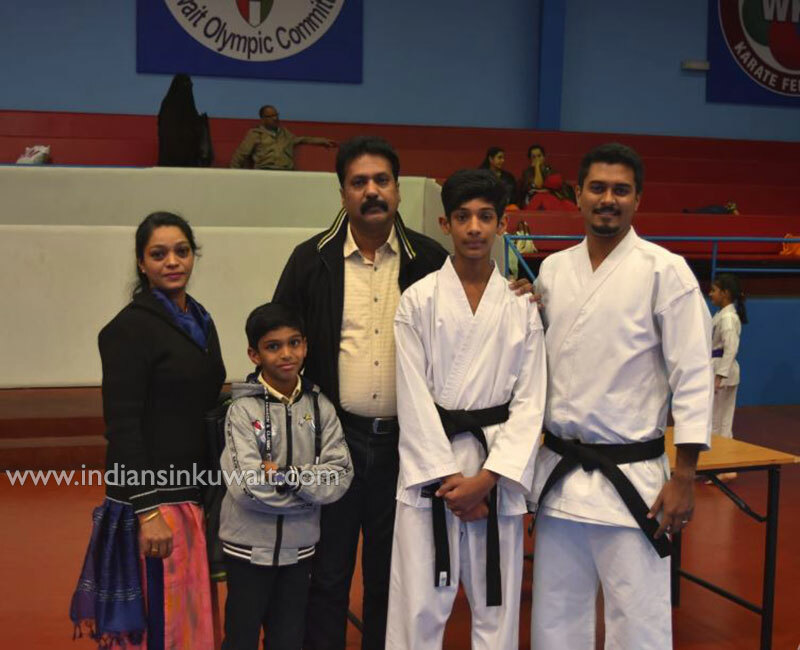 Ceremony was adjourned with Vote of thanks by Nithin who applauded all the students for their wonderful efforts and in turn thanked all parents for extending their wonderful support to kids.